Especially since the parking structure will likely be directly north and this location will put them closer to the convention hotel. yup.. it's like a little gift for that developer. 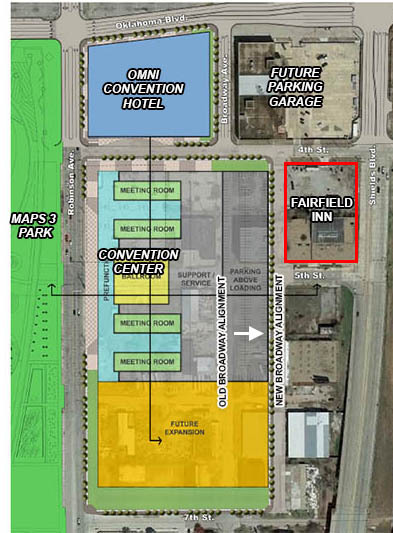 that location for Fairfield will totally kill it when the convention center is complete. All the more reason for them to increase the size and quality of the hotel, no? It would be a similar setup to what Indianapolis got with the JW and the other Marriott. Perhaps the city sees this as a way to get a miniature convention hotel at no real cost. That would be a win-win for everyone! Pete, are you sure the red box you have highlighted is correct? The article says the city wants him to develop the SW block of SW 5 and EK, which is south of his current lot, not north. I went back and re-read the OCURA resolution on this matter and it clearly states the property that Patel currently owns (in yellow below, the '5th Street Property') is to the south of the property the City is looking to sell him (in red, the '4th Street Property'). 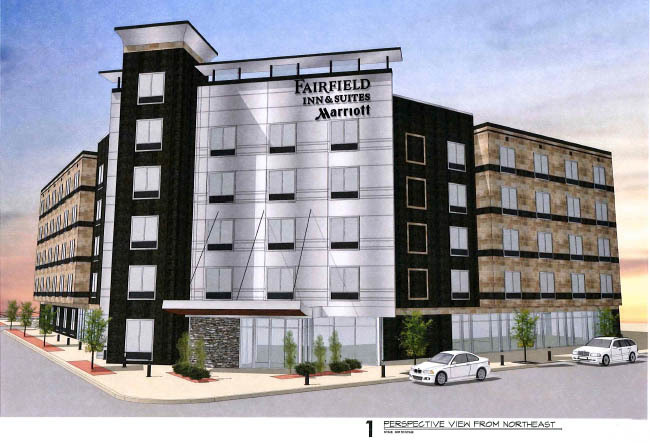 It also says Patel plans to develop both properties, so this would be an out-right sale from the City to Patel, and Patel would keep the land he currently owns; both properties would be part of the proposed hotel development. Just traded emails with Cathy O'Connor and the only other point of clarification is that Patel would sell to the City the area shaded in pink below for the relocation of Broadway. The Oklahoman article also incorrectly states this property is to the south of the convention center while it is actually to the immediate east. Who owns the property directly east of the potential hotel site? I updated my post above yours and it should make more sense now. Both the hotel and the cc would benefit from each other's proximity, but just to be clear this is NOT a de facto expansion of convention hotel function. A publicly-partnered convention hotel and a fully private hotel function very differently, and I think posters here are still not entirely grasping the differences. This hotel will be under no obligation to block/discount rooms to help book meetings. They can (and will) demand market rate as long as they stay full, which they almost certainly will at all times. It really won't be much of a factor in pitches to convention planners, other than the fact that they will know that a nice limited services hotel is by coincidence very conveniently located to the CC. 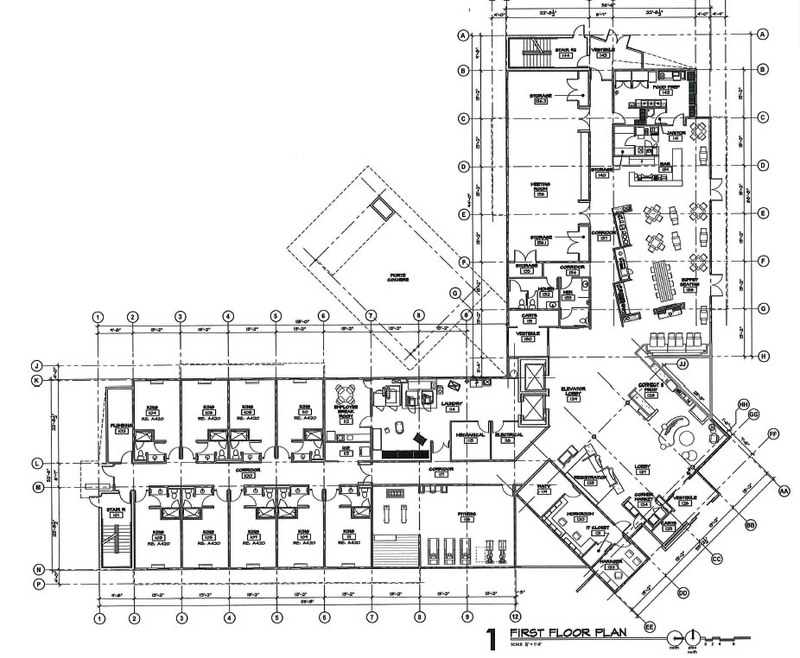 It's a nice amenity, it puts more rooms inside the ten minute walkable bubble convention planners look for, it is a BRILLIANT location for the hotel operator, but it should not be considered an expansion of the CC HQ hotel's function. Oh, absolutely, This is a home run position for both convention center operations and the hotel itself, but this is not in any way a suitable replacement for an actual convention center hotel. If you mean the property in the upper right corner of Pete's diagram, at the corner of Oklahoma Blvd and Shields, that property is owned by OG&E. It's a data center, if I'm not mistaken; I also seem to remember there was a plan for the City to buy that property, but I'm not 100% sure if I'm remembering that right. Yep, that's the one. Thanks, baralheia! Yes, that's where they're talking about buying for the $53MM (?) parking garage that they're trying to find money for. That is one of the sites being considered, and most likely. The other primary option is to put it under the convention center itself. While that seems to be the more expensive option, it may not be when you consider the City already owns that land. And would leave that other prime lot open for development. If they put the parking under the convention center, I will be beside myself with joy. Yeah, but an above ground parking garage would mesh well with the style of the nearby Parking Garage District. 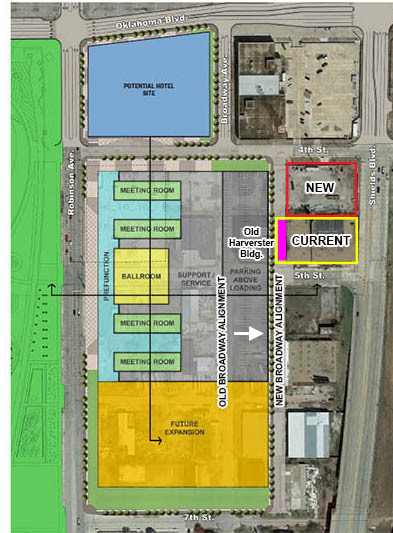 Plans for the new MAPS 3 convention center required Tulsa hotelier Andy Patel to negotiate with the City of Oklahoma City to sell part of his property and receive some additional city-owned property in return. 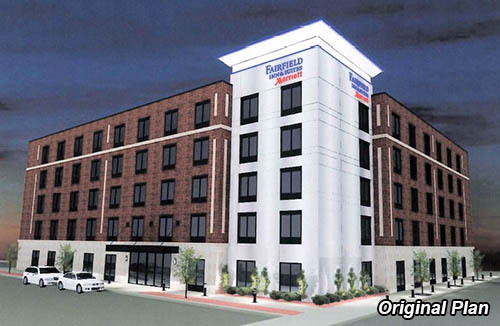 The result is a new design Fairfield Inn for the area immediately west of the proposed convention center. 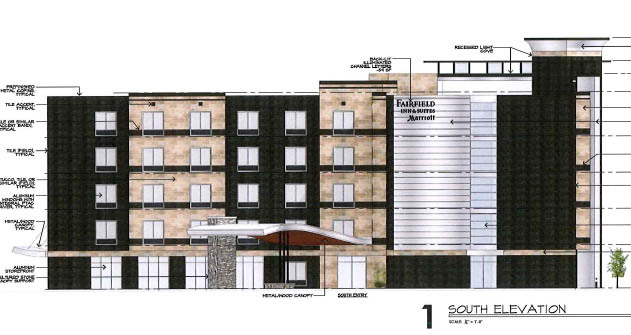 The new plans call for a 5-story, 133-room hotel of approximately 71,000 square feet on the southwest corner of SW 4th and Shields. Based on a prototype for the chain, this property would substitute metal panels, large format tile, stucco and glass for what would typically be synthetic stucco finishes. 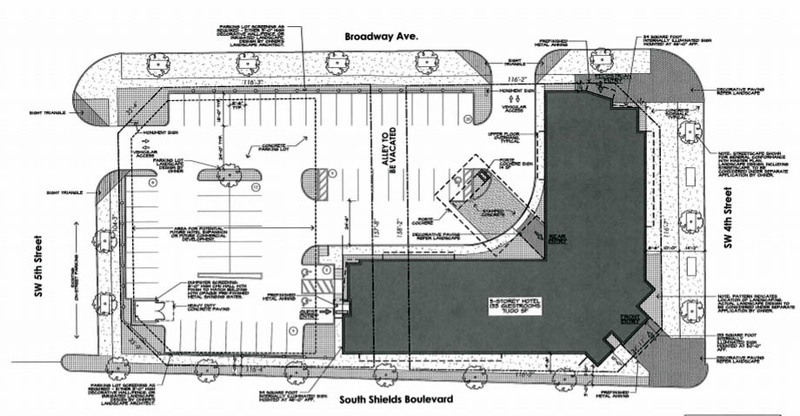 However, their application cites prohibitive costs as the reason for surface rather than structured parking. This would be the 25th downtown hotel as per our Downtown Hotel Summary. The Downtown Design Review Committee will review the plans at its January meeting. That surface parking lot is going to bring lots of questions. I can't tell, but is that a rooftop bar ? Would be great if it is.